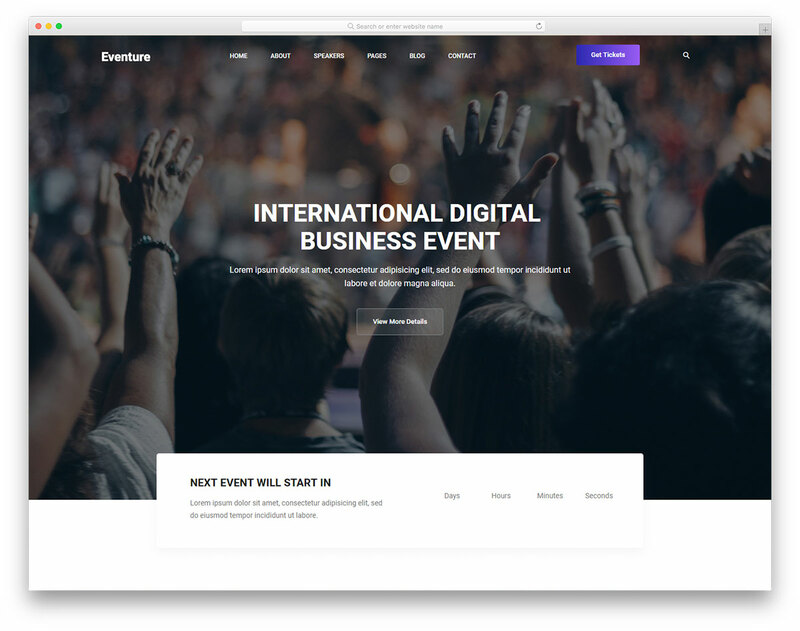 Eventure is a free business event website template for setting up a page that will help you expand your reach and get your gathering to sell out. 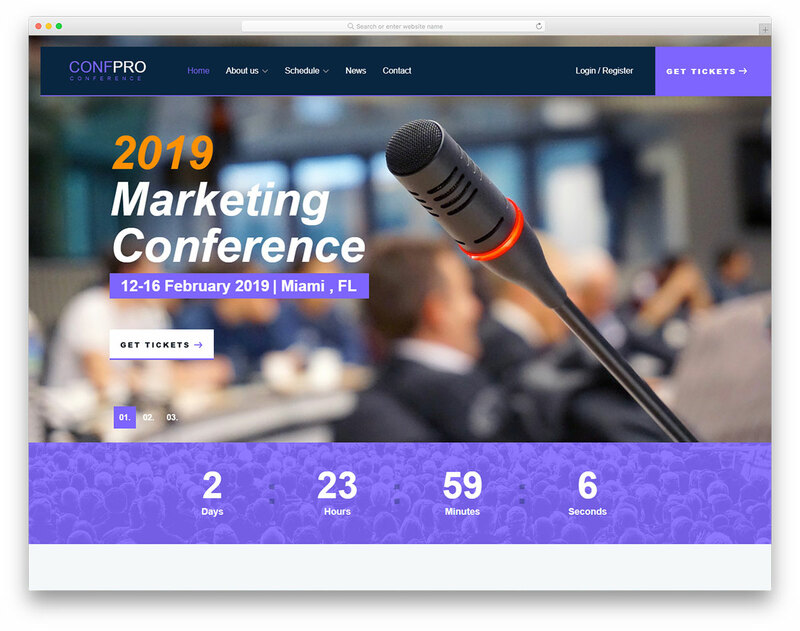 With the site skin, you can showcase all the information about the forthcoming event, introduce speakers, share schedule and also show location using the integrated Google Maps. But in reality, you can do a lot more with it. 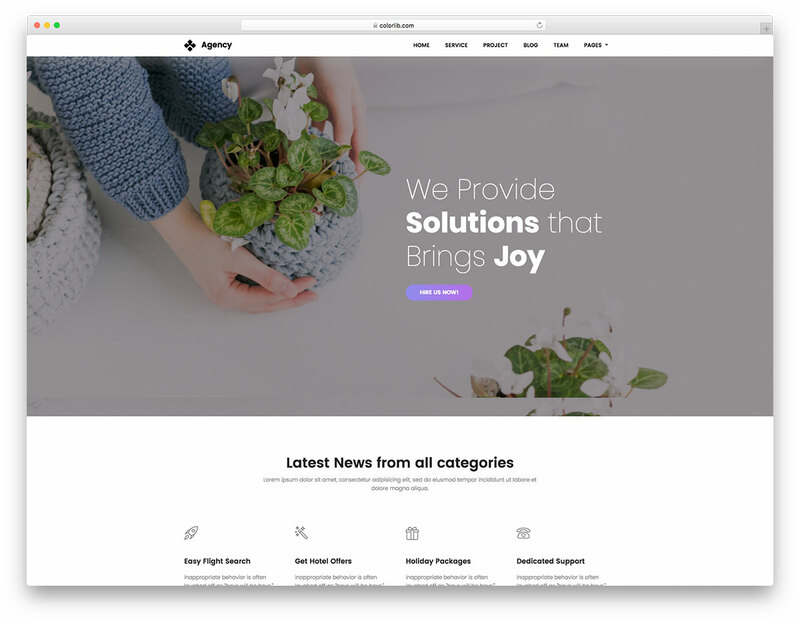 With a template based on Bootstrap Framework like Eventure, you are sure that your website will work on all devices seamlessly. Smartphones, tablets and desktops, Eventure handles them all with ease. 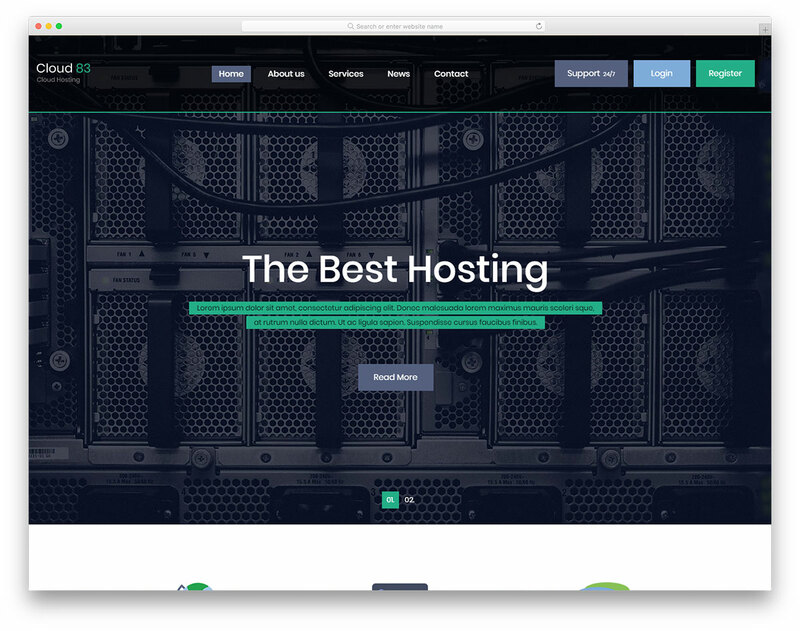 On top of that, the tool is also compatible with retina screens and all popular web browsers. 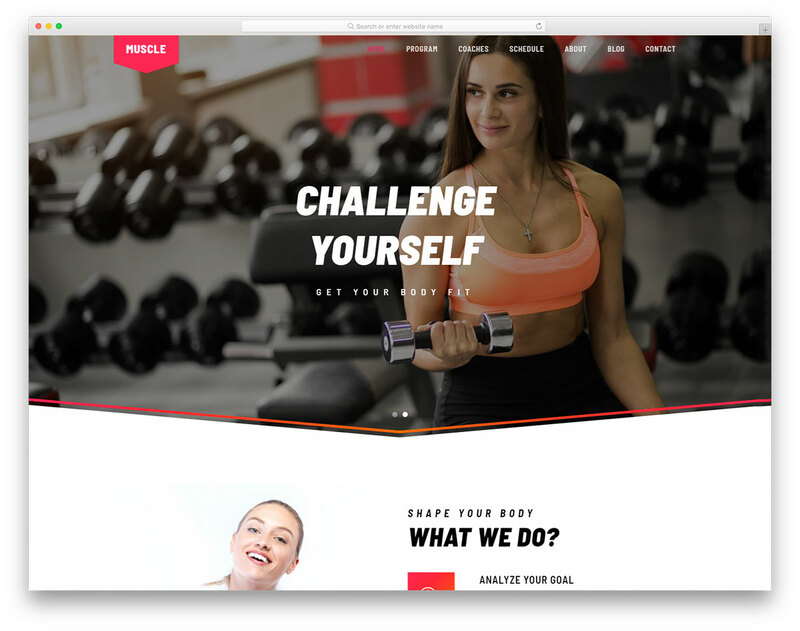 By utilizing Eventure, you can also sell tickets straight from your website and even start a blog and use it for content marketing. How do I edit the countdown timer? I’ve input my date, which is 30 days out, but it keeps calculating it 61 days out. 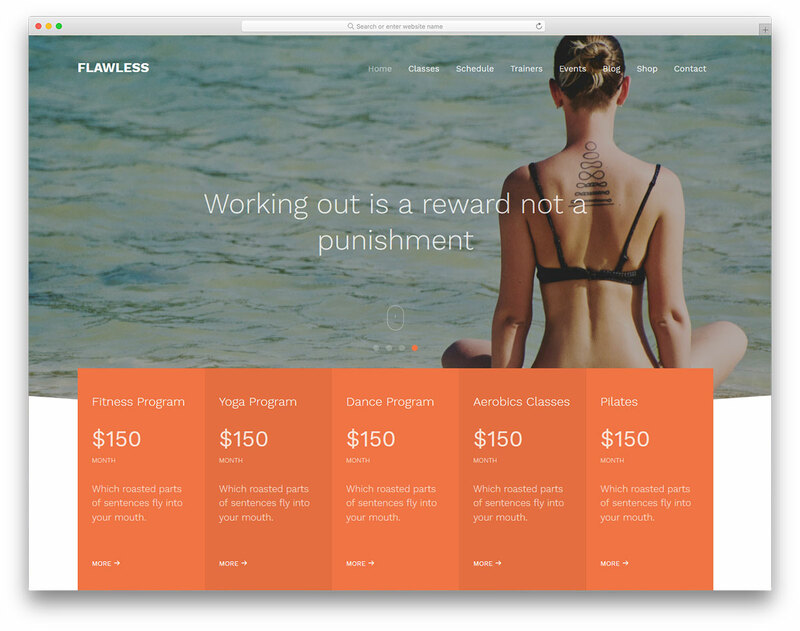 You are getting this error because this is not a WordPress theme but an HTML template. 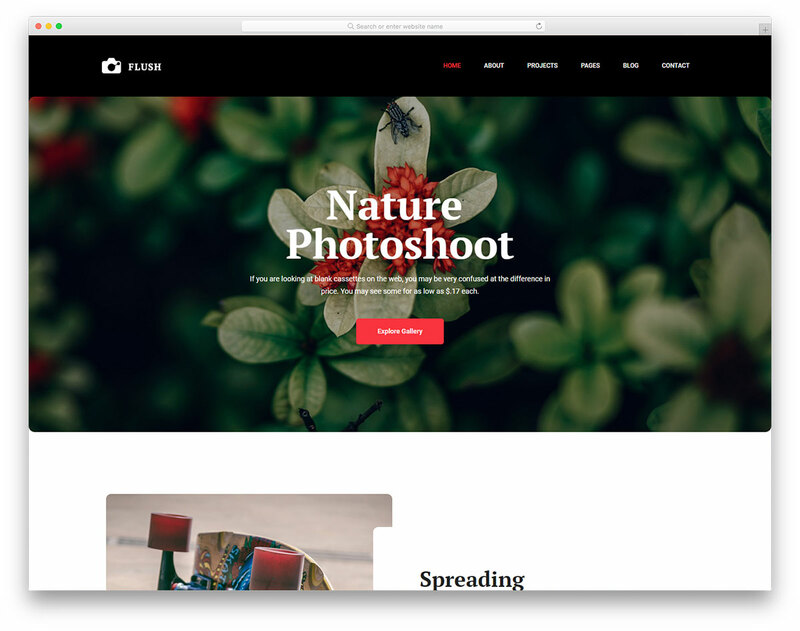 WordPress themes are available here.